I thought I would share with you an exciting product launch from Elemis. I have known about the launch of the Pro Radiance Illuminating Flash Balm for a while now and couldn't wait to actually get the product and start giving it a test drive. I always take ages to test out skincare products, because it's a lot harder to adjust to skincare than it is to a new beauty product. So today I thought I would share some background information and tell you about my first few uses and initial thoughts. I'm so glad have created a Flash Balm, as they are less heard of and I believe that its only really Clarins that has one out at the moment (I might be wrong). - Gorgeous mood enhancing scent which includes "Neroli, Orange, Lemon and Creamy Bergamot"
Suffering with on/off anxiety the smell of Neroli instantly made me feel at ease with this product. Neroli is a fabulous lifting scent, which helps to enhance your mood. I have Neroli Candles and bath products and they definitely give me a boost when I need one. The texture is beautiful and it doesn't leave my skin looking overly shiny, which makes me think it will be the perfect match under my Laura Mercier Foundation. So far so good! - I think this product could be a great multi-tasker and I can't wait to get back to you in a few weeks with a full review. You've just made me want something that I hadn't even heard of before this post, haha! Flash Balms sound awesome! 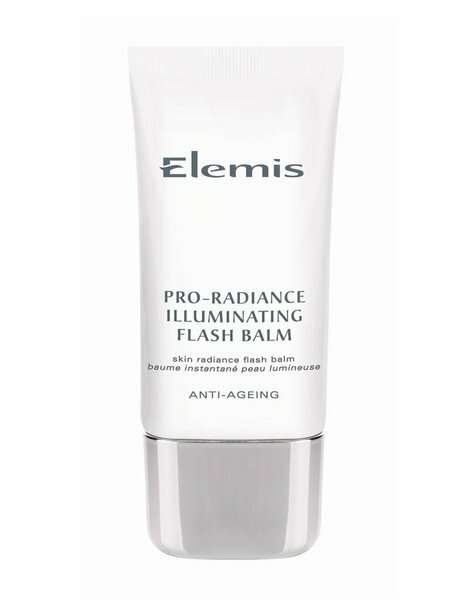 I can't wait to try this :) i love the clarins beauty flash balm and i love elemis even more! Ronald H. Witt Illinois I agree great review. 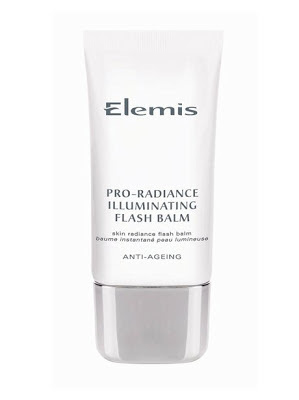 This is another winner by Elemis it gives so much radiance and once you have used it you wont want to give it up.